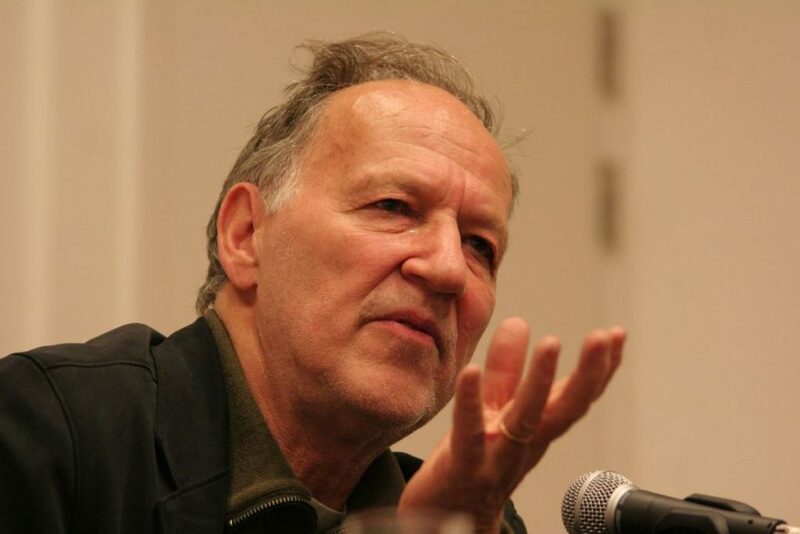 There are few filmmakers alive today who have the mystique of Werner Herzog. His feature films and his documentaries are brilliant and messy, depicting both the ecstasies and the agonies of life in a chaotic and fundamentally hostile universe. And his movies seem very much to reflect his personality – uncompromising, enigmatic and quite possibly crazy. How else can you explain his willingness to risk life and limb to shoot in such forbidding places as the Amazonian rain forest or Antarctica? 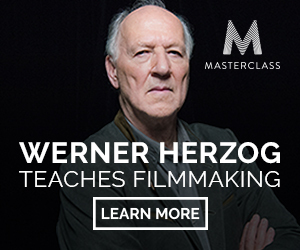 In perhaps his greatest film, Fitzcarraldo -- which is about a dreamer who hatches a scheme to drag a riverboat over a mountain -- Herzog decides, for the purposes of realism, to actually drag a boat over a mountain. No special effects. No studios. In the middle of the Peruvian jungle. I see it more full of obscenity. It's just - Nature here is vile and base. I wouldn't see anything erotical here. I would see fornication and asphyxiation and choking and fighting for survival and... growing and... just rotting away. Of course, there's a lot of misery. But it is the same misery that is all around us. The trees here are in misery, and the birds are in misery. I don't think they - they sing. They just screech in pain. […] But when I say this, I say this all full of admiration for the jungle. It is not that I hate it, I love it. I love it very much. But I love it against my better judgment. His worldview brims with a heroic pessimism that is pulled straight out of the German Romantic poets. Nature is not some harmonious anthropomorphized playground. It is instead nothing but “chaos, hostility and murder.” For those sick of the cynical dishonesty of Hollywood’s current crop of Award-ready fare (hello, The Imitation Game), Herzog comes as a bracing tonic. An icon of what independent cinema should be rather than what it has largely become. Below is Herzog’s list of advice for filmmakers, found on the back of his latest book Werner Herzog – A Guide for the Perplexed. (Hat tip goes to Jason Kottke for bringing it to our attention.) Some maxims are pretty specific to the world of moviemaking – “That roll of unexposed celluloid you have in your hand might be the last in existence, so do something impressive with it.” Other points are just plain good lessons for life -- “Always take the initiative,” “Learn to live with your mistakes.” Read along and you can almost hear Herzog’s malevolent Teutonic lilt. 17. Don't be fearful of rejection. I keep returning to this because it’s so good. I need to print ’em out and tape ’em up. Or alternatively, pick one to cleave to every year.